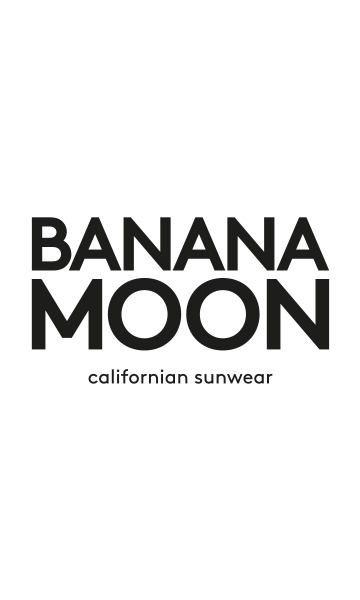 BISSIA MARBELLA yellow/pink beach wrap from the Banana Moon summer 2018 collection. This wrap stands out with its yellow and pink stripes. It has one cotton side and one towelling side for comfort on the beach or by the pool. It is available in one size 100 x 150cm and in turquoise and aniseed.